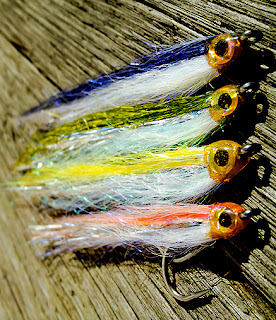 • Saltwater Fly Casting: What to Practice? • Waders: Do Yours Smell? • Braided Lines: What Knots Work?